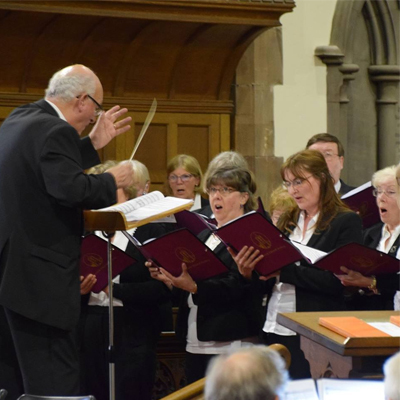 Aims and objectives: Keswick Choral Society is a mixed voice choir enabling people in Keswick and the surrounding area to meet and enjoy learning and performing a varied repertoire of classical and modern choral music. We welcome singers of all ages and abilities who would like to join. Entry is by agreement with the Musical Director who may request an informal audition. Rehearsals are held on Tuesday evenings from 7.00 pm to 9.00 pm, including a short coffee break, in the Crosthwaite Parish Room next to Keswick Co-op. Parking is available in the Rawnsley Hall car park next door to the Parish Room and at Booths supermarket. Rehearsals generally follow the first two terms of the academic year. There are no rehearsals between the spring concert in May and the following September, unless for special events. 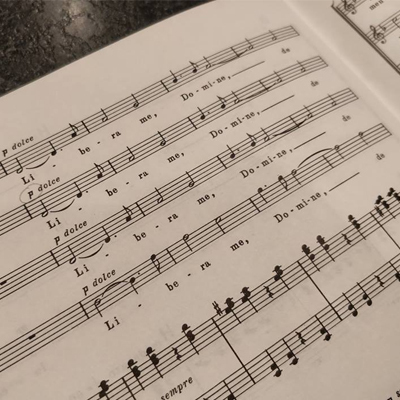 A list of rehearsal dates is sent out via e-mail, and is also available the website https://www.keswickchoralsociety.org.uk Members are asked to sign a rehearsal attendance register, and to attend at least 75% of rehearsals if they wish to sing in a concert. This requirement may be varied on application to the Musical Director. To assist with planning, music hire, etc., members will be asked to indicate at the beginning of a term whether they will be available to sing in the next concert. Subscriptions are payable annually to the Treasurer: £70 per annum (2018-19 season). Membership is free for those in full-time education. There may be some flexibility in individual cases; please contact the Treasurer for more details. Music hire: some members choose to buy their own scores, but hired music is provided by the Society at no extra charge. Hired copies must be signed for when issued and should be returned after each concert as requested by the Librarian. A music folder in the Society’s colour is provided on loan to each member. 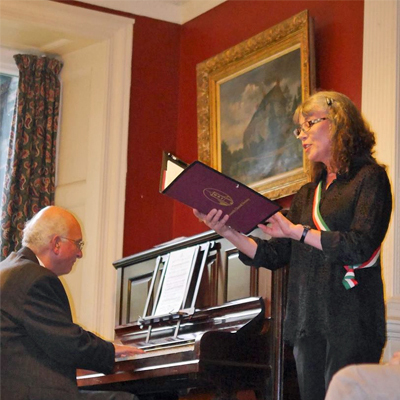 Other activities: The Society sings Choral Evensongs in local churches and participates in other events as they arise. Social events: The Society holds a summer party and a New Year dinner for members and their partners. Contact details: Please inform the Membership Secretary of any change of address, e-mail address or telephone number. When leaving the Society, members must let the Membership Secretary know and return bow ties, folders and any hired music. The Annual General Meeting is held at the beginning of the Autumn Term. See elsewhere on the website for the Society’s constitution. The Society has an Equal Opportunities Policy. If you have any special needs as a member, please let one of the committee know. See the notice board at rehearsals, or ask for a printed copy. 12 . 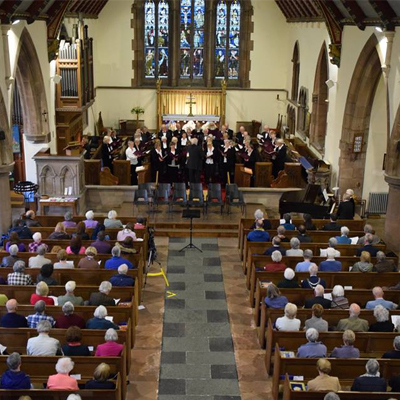 Keswick Choral Society is a Registered Charity, number 1161762.